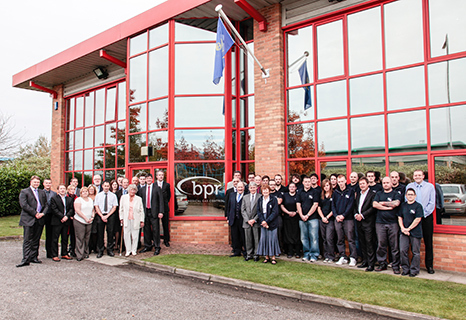 Formed in 1990, BPR is one of the World’s leading specialist medical gas design engineering companies and the UK’s fastest growing independent manufacturer of medical gas products. Our reputation is built on successful long-term partnerships with resellers, hospitals and care homes, as we provide them with the innovative, tailored and trusted products they need to gain a competitive advantage and improve patient care. Because we are committed to quality, all products are designed and manufactured to exacting standards by an expert team at our leading-edge facilities in Nottinghamshire. Supported by international quality standards, products undergo stringent tests at every stage of the process – only leaving our production line when we are totally confident they are 100% right. Having robust processes is one thing, but you also a need a team united by a common culture where safety, design excellence and service are paramount. 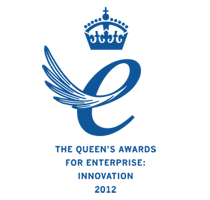 We have a dedicated sales team that form close relationships with customers to better understand their needs, while our experienced and knowledgeable customer service team offers unrivalled help, advice and support. Our sales and customer service teams welcome all enquiries so please get in touch.